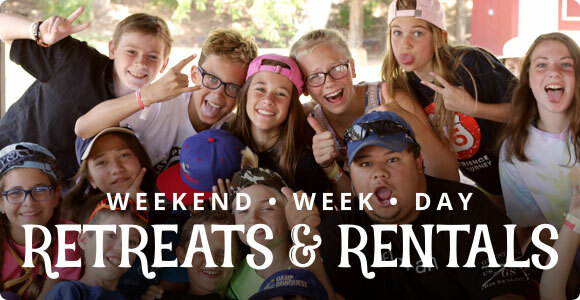 A week packed full of activities, worship, times to learn more about God, and opportunities to make many memories. 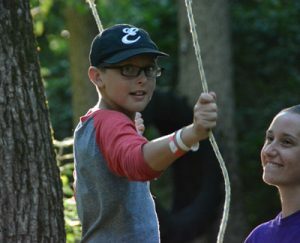 The Adventure Camper enjoys more opportunities to choose activities they will participate in while at camp. 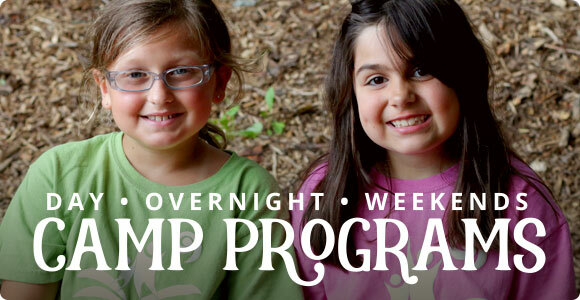 Games, challenges, camp activities, and many friends to do it all with, make this an amazing week. 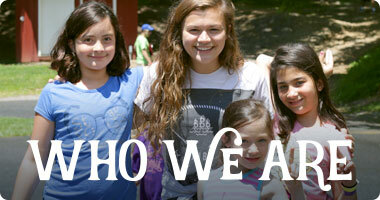 Counselors help this age group balance a need for independence with the need for guidance. 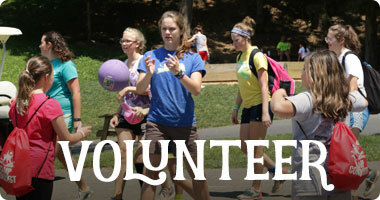 Each cabin will have 12 bunkmates along with 3 – 4 counselors.